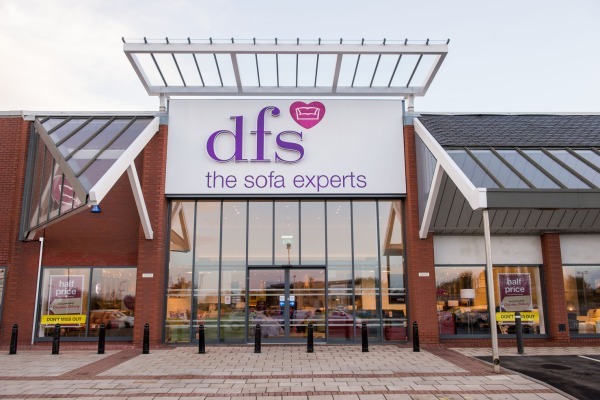 DFS, the UK's biggest sofa retailer and manufacturer, has appointed Havas PR to run its regional press office. The agency already handled PR for DFS' store openings. The extended brief will see the Manchester office cover local marketing, as well as supporting DFS’ chosen charities: the British Heart Foundation, Children in Need and the Duke of Edinburgh Awards. Havas PR is the first agency to hold this extended brief. It comes amid a period of growth for DFS, which reached the 100-store milestone in 2014. It plans to open between three and five per year in the UK. Havas PR’s other retail clients include Asda, Greggs, Pets at Home, Maplin Electronics, Debenhams, Hobbycraft and The Original Factory Shop. DFS head of comms Claire Rushton said: "Havas’ unrivalled experience and expertise in retail PR means it is the perfect partner for us at such an exciting time in our history." Havas PR MD Brian Beech said: "We’ll be offering on-the-ground support to stores as well as working closely with DFS’ charity partners." Last week the agency’s parent company Havas Worldwide announced that it had hired Chris Hirst, CEO of ad agency Grey London, to lead its 'greater Europe' business, which will include the UK for the first time, as it reported a 5.1 per cent rise in organic sales in 2014.